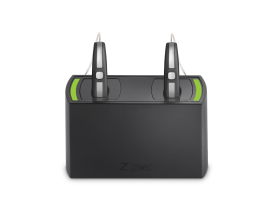 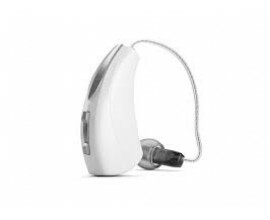 5 Control States, Adaptive Noise Reduction Plus - Blocks the sounds you don’t want to hear such as unwanted background noise, whistling or unexpected sounds. 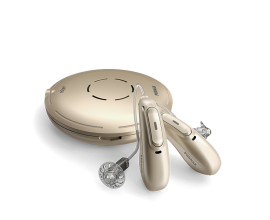 ANR Plus Ultra Comfort – Adaptive noise reduction. 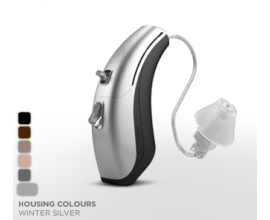 16 Program options & 4 Memories – For personalisation. 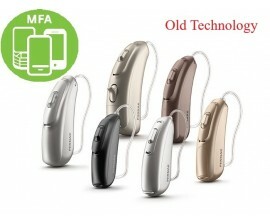 Non-telephone ear attenuation – when a telephone is used, the aid in the preferred telephone ear remains on but the output of the aid in the non-telephone ear is attenuated. 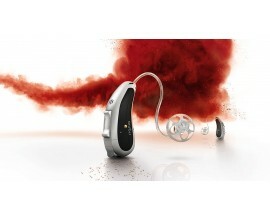 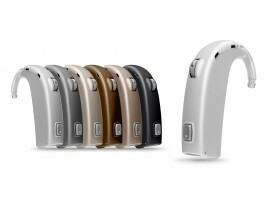 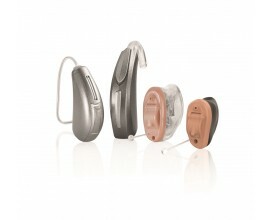 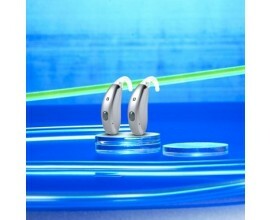 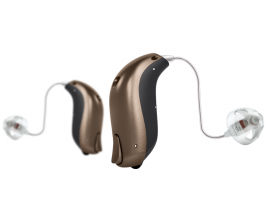 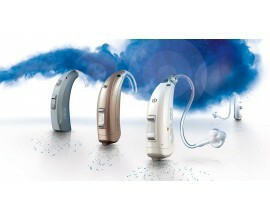 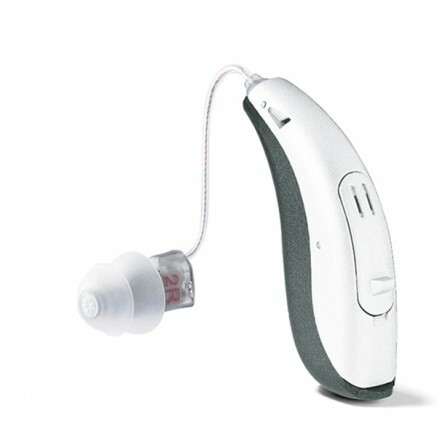 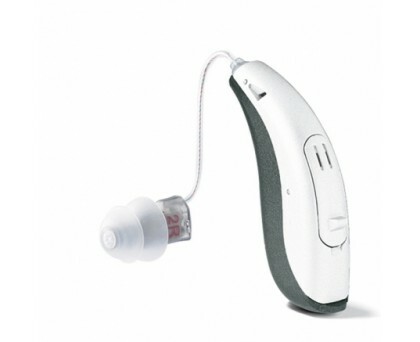 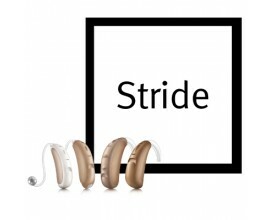 The Bernafon Juna 9 is the top level of technology in this range of hearing aids.